I had no idea why Fred Johannsen (47′ loa x 18′ and launched 1971) showed up at the east end of the KVK, westbound. But a few hours later, she reappeared . . . with a dead ship. Taurus, identified on the VHF as a dead ship?! !@#@!! going to be a long ride. Click here for a post of almost five years ago when Taurus herself moved another dead ship. any idea why to Kingston? Any idea why K-Kirby is being so miserly about it, other than the usual reasons? Feeney’s Shipyard does quality work. Reinauer has had work done there, K-Sea has given the yard in the past before the Kirby takeover, numerous jobs. 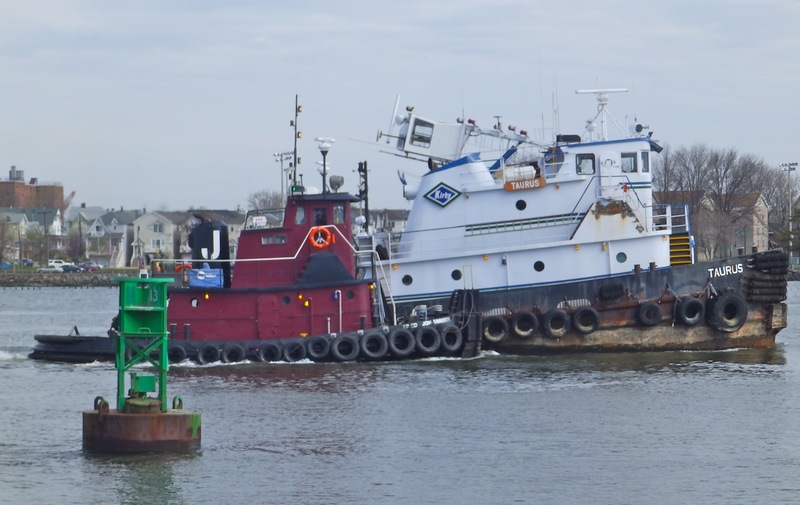 Dann Ocean Towing is now bringing their tugs up there for work to be performed. Everytime I see photos taken in the Kills with Caddell’s yard in the background, there’s a full house, and no room at the inn. You probably need a rain check to get in there months in advance. Not many more places to go in the metropolitan area. 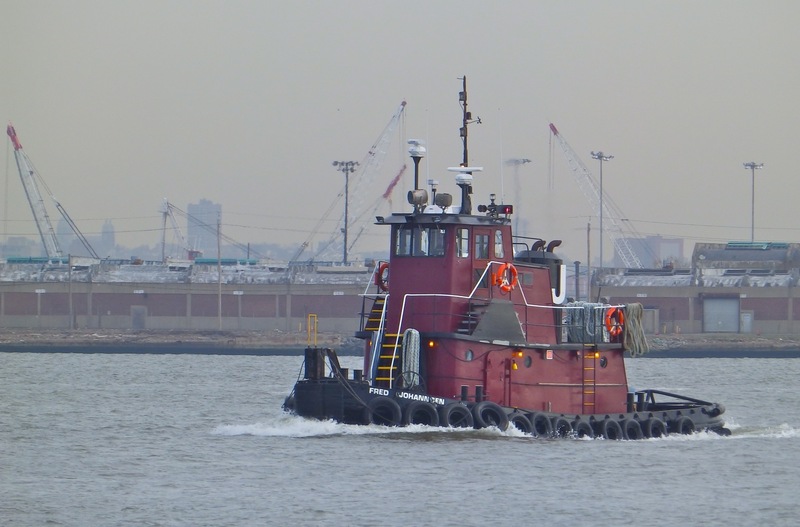 There used to be Rodermonds Shipyard over in Jersey City years ago, in the Morris Canal. In the Gowanus, was Todd and Bushey’s, long gone. McAllister’s yard in Jersey City, Tug & Barge Dry Docks (which used to take in outside work other than their own), also history. 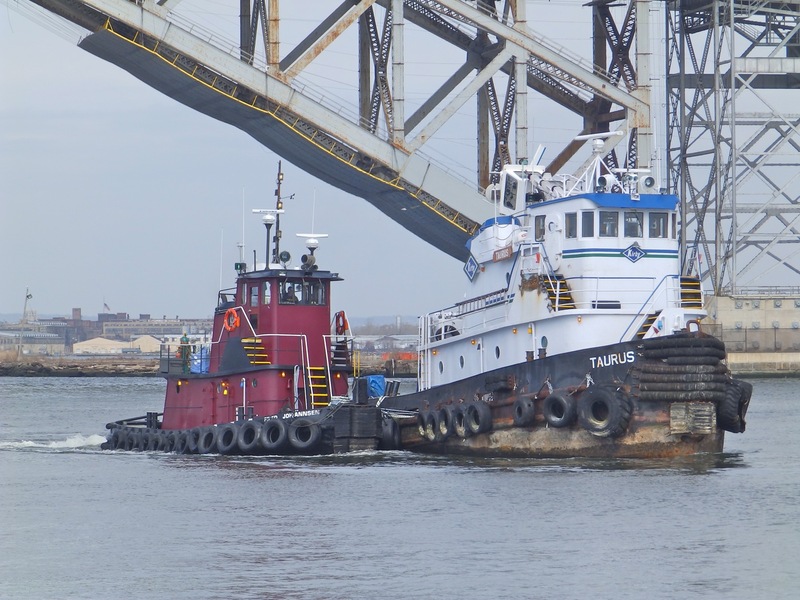 Other than Caddell’s, Bayonne Drydock and the GMD Shipyard in the old Brooklyn Navy Yard are the only yards left. 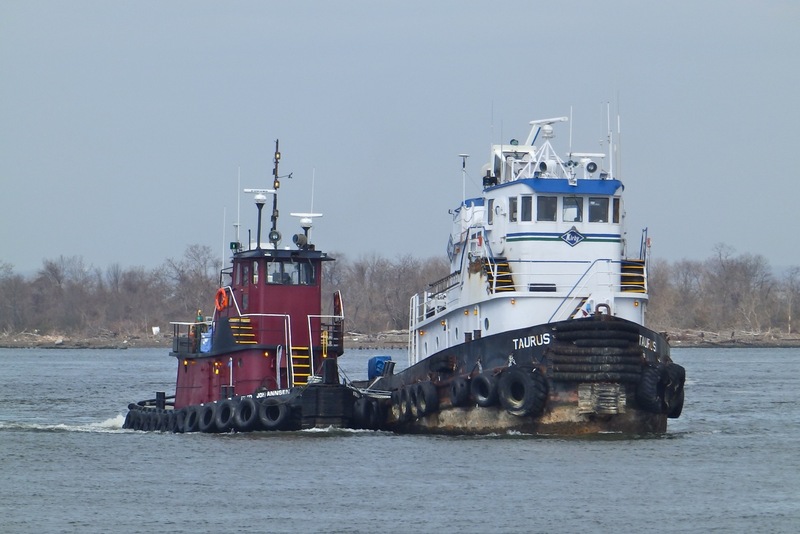 The NYC Department of Marine & Aviation, now tows their ferries all the way down to Norfolk to Colonna’s Shipyard, to have work performed. http://www.colonnaship.com/index.html They have a contract now with the yard. Click on subcontractors in the left hand column, which takes you to this page. http://www.colonnaship.com/SUBCONTRACTORS.html. 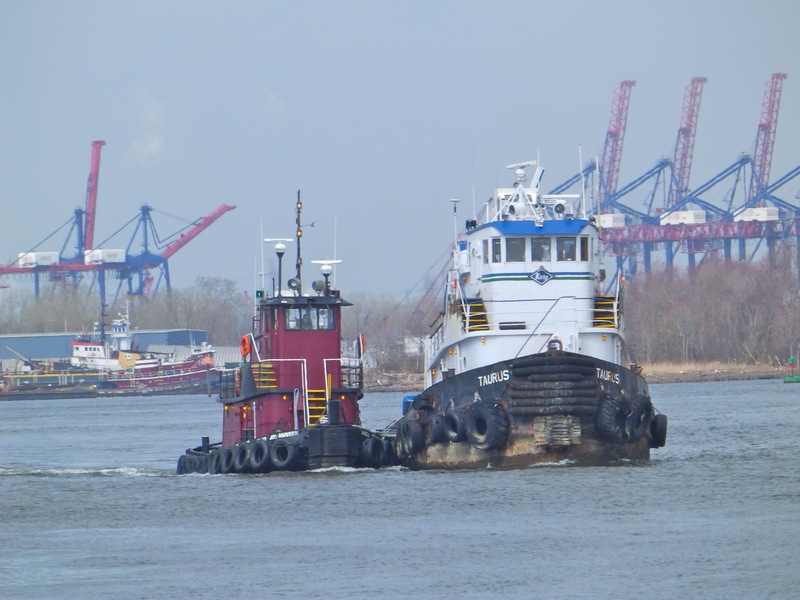 Scroll down, and click on NYDOT Staten Island Ferries. Anyone out there want to ante up some money with me? 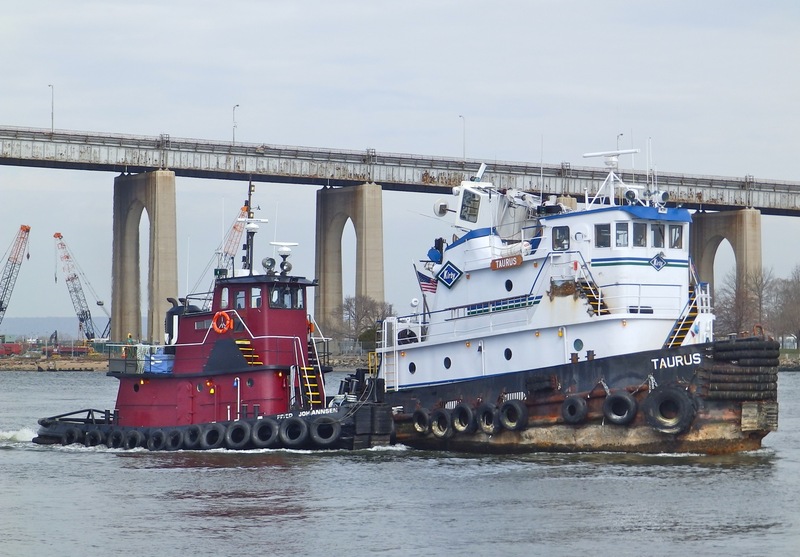 We’ll start up another shipyard in the New York area. I even have a name figured out already for the yard. Consolidated Dry Dock & Ship Repair. I know a good person who I would take out of retirement to manage the yard with years of experience. We could probably make a bundle, and open a few more yards in the area. Feeney is busy enough to warrant a 2nd Drydock now as well, that is getting the finishing touches put on.